Frye Construction is a family owned and operated, customer and quality focused, residential and commercial concrete and construction contractor. We've got over 20 years of experience and we've built our reputation on quality and down to earth affordability. In an industry where reputation and "word of mouth" referrals are critical, your satisfaction in our craftsmanship is our top priority. We pride ourselves on LISTENING to your needs while helping you add value and beauty to your home. We handle new driveways or replace old, cracked ones. It's a great way to boost curb appeal. 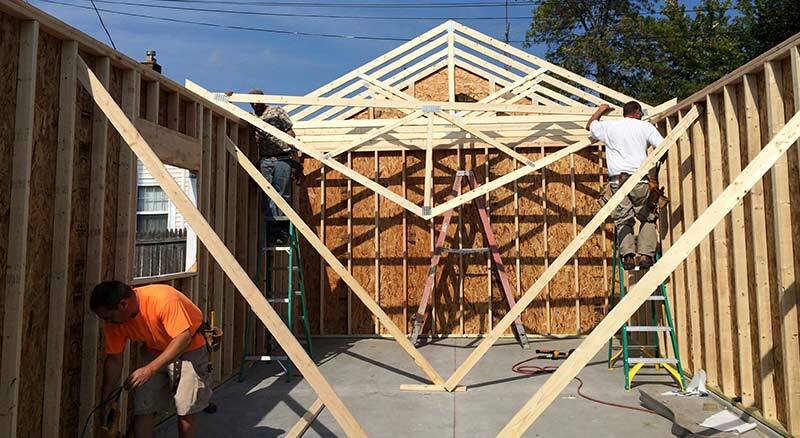 We handle new garage construction, additions and repairs. We also take care of concrete foundations. 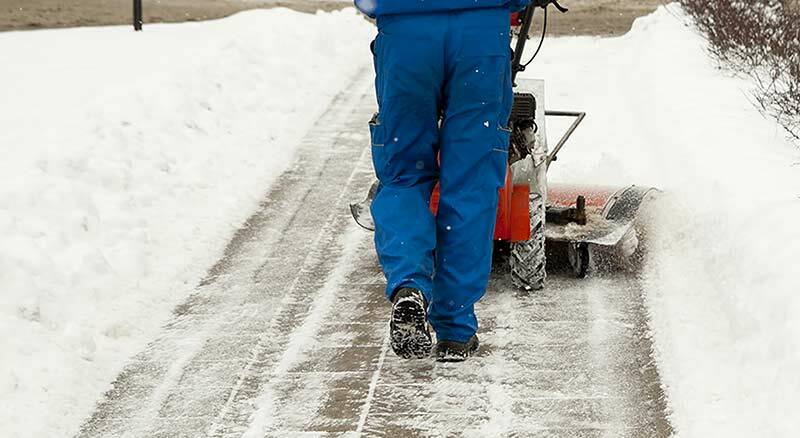 We handle snow plowing, salting, parking and sidewalk clearing for safety and accessibility. Thinking of some other service that's not listed? Give us a call and we'll provide a free estimate. 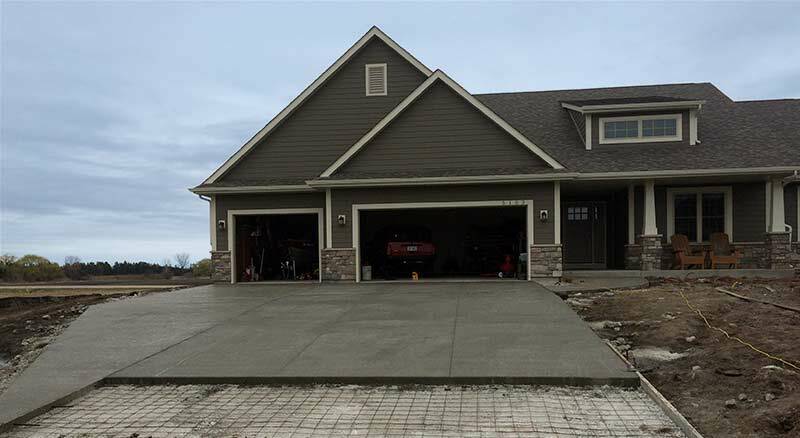 Complete concrete services including removal, broom finishing, custom color and stamping, exposed aggregate finishes, and sealing among other services. If you have any unique home, concrete, or construction needs that aren’t listed, please give us a call for a free estimate! Frye Construction services are offered in Milwaukee, Walworth County, Kenosha County, and Lake County Illinois. Looking for Concrete or Construction Services? Frye Construction is a customer focused concrete and construction business. With over 20 years experience, we know what it takes to get any job done professionally and enthusiastically, all the while maintaining great customer service, relationships, and exceeding our customers expectations. © Copyright 2019 by Frye Construction Llc. All rights reserved.